Welcome to the Dream-yard blog. This is where you'll find updates on our latest site additions. Please bookmark us as we are a new site. 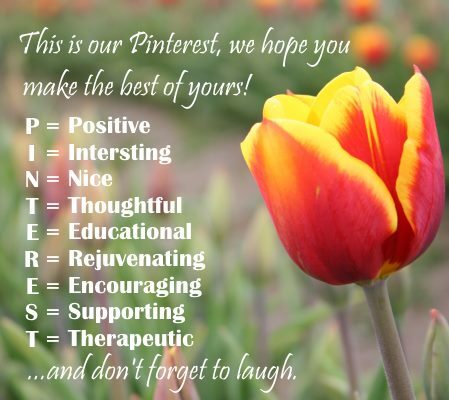 We will be adding educational content to help people like you frequently. Continue reading "Where can you buy Sparrdust or Spahr dust? 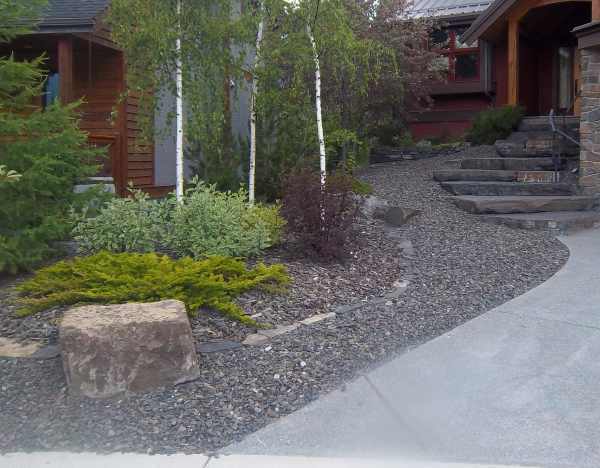 It's a golden colored rock/gravel"
Garden designing involves much more than deciding on what plants and features you're going to include. 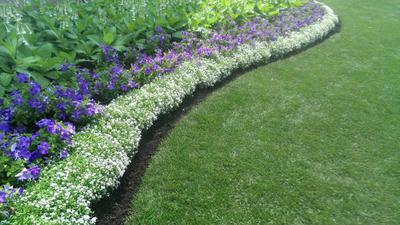 Like any landscaping project, there are always things you need to consider before you begin. Every spring many people find themselves looking at their lawn wondering how they can help it recover from the stresses of winter and get ready for spring. 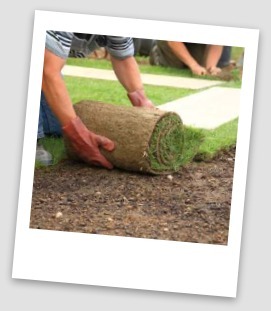 Continue reading "Spring Lawn Tips"
The ABCs of Landscaping Planning Ebook is the ultimate guide to save you time and money with your landscaping projects. 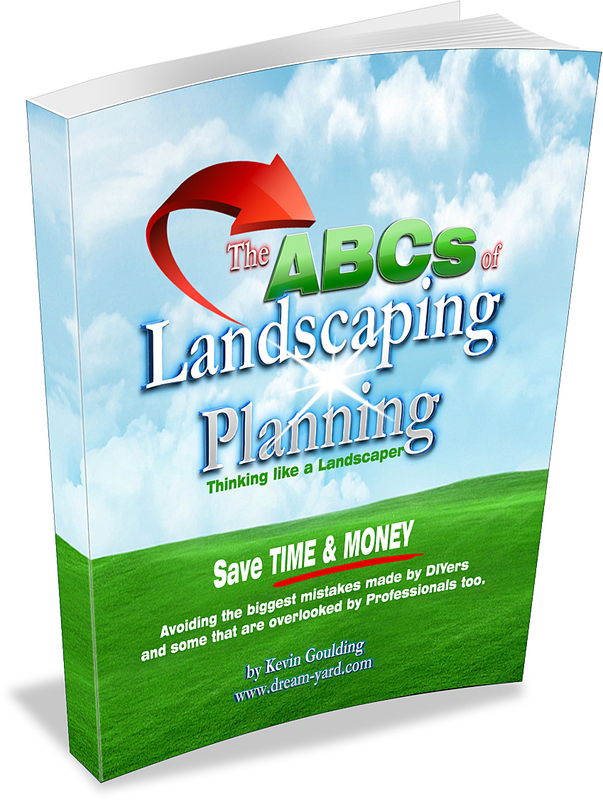 Continue reading "ABCs of Landscaping Planning Ebook"
Continue reading "Dream Yard Home Page"
Continue reading "Landscaping a sloped hill inside the courtyard but what about outside the fence?" 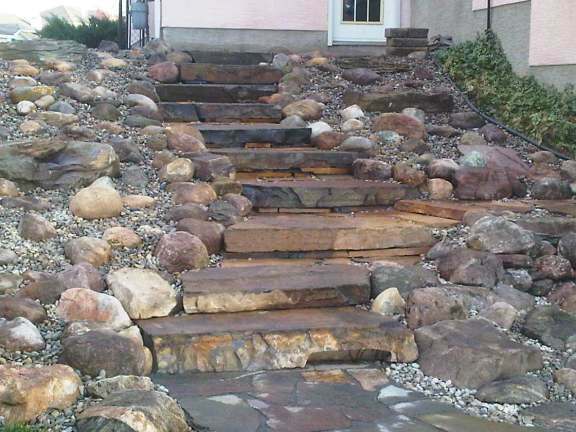 Continue reading "Landscaping a Slope"
Continue reading "low maintenance fence line"
Continue reading "geotextiles and stone walls"
Continue reading "Help create a mountain stone border garden"
Continue reading "Too Much Lawn Dressing!" 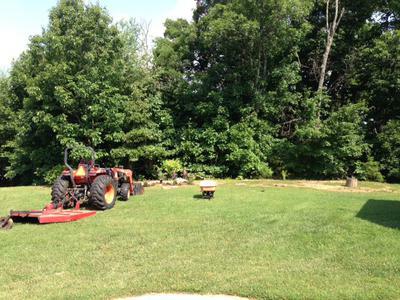 Continue reading "Backyard abuts a farm"